::vtol:: silk from ::vtol:: on Vimeo. Welcome to the Internet of Sounds. 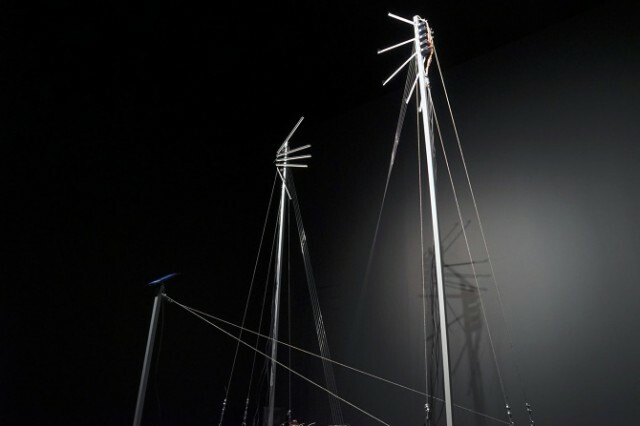 The latest from our friend vtol, aka prolific Moscow-based sound artist Dmitry Morozov, is an installation of tall, spindly metal towers strung with wire. Standing at two meters, motorized fingers pull on diagonal strings – five of them, for the dollar, Yuan, Euro, Canadian dollar, and Ruble. The tune, though, is all about data. 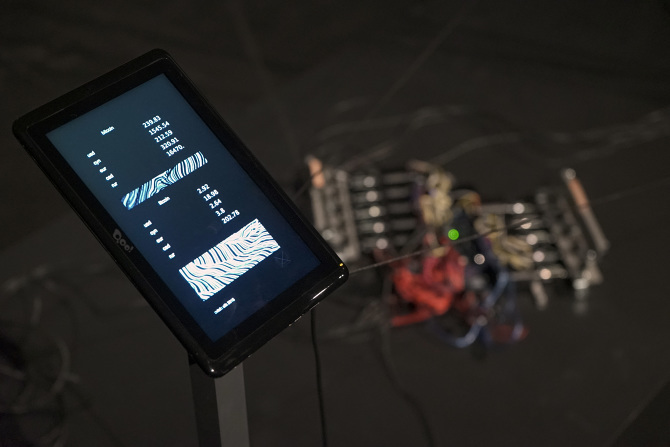 As Bitcoin and Litecoin cryptocurrencies fluctuate in value against the more traditional currencies, the imagined monetary values generate new melodies and rhythms. Recalling both the controversial recent silk road and its historical analog, these silk strings form a mythological musical song. 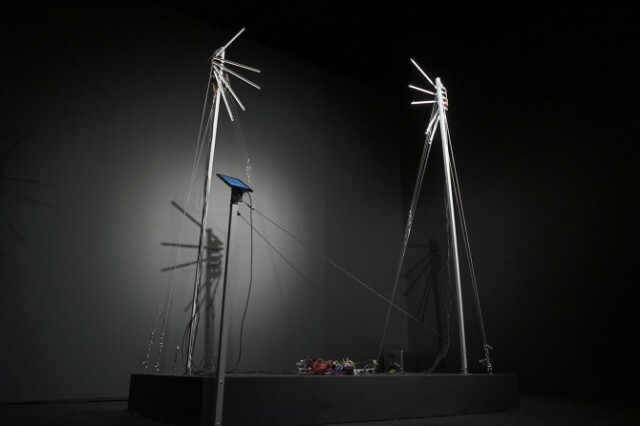 The whole thing operates robotically in real-time, adding complexity, and high-precision motors create fine-tuned sonic details even if the data changes are minute. Let’s make sense of Apple’s new iPad lineup – with charts! As PRS battles SoundCloud, what does it mean for your own music?